Kelsey Morrow checks her ukulele before going up on stage to open at Pride Fest. 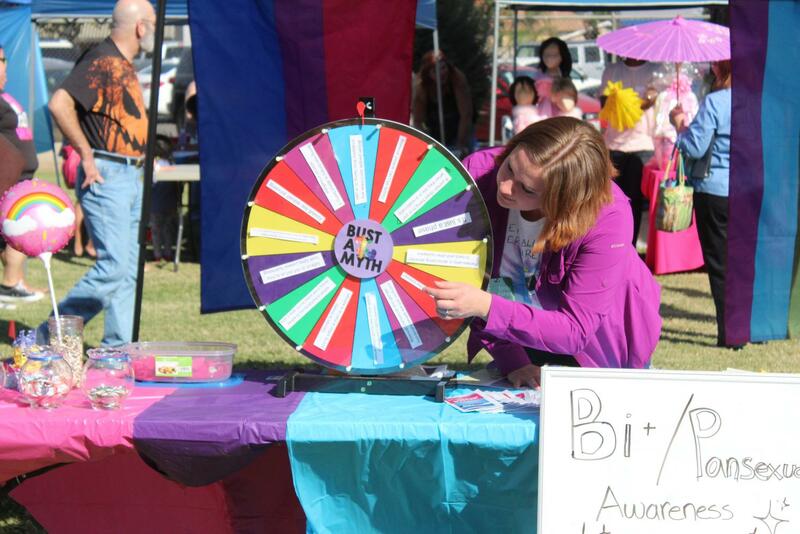 Stramler Park held the 14th annual Bakersfield Pride Festival Oct. 7, with local vendors and businesses, community organizations, and live entertainment for attendees to enjoy. The Bakersfield Pride Fest, which began back in 2004, has grown in both visitor turn-out and community involvement. 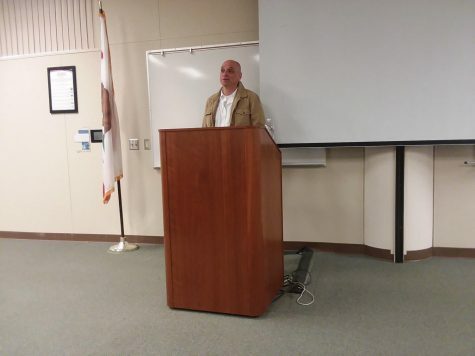 Shelby Gonzales, a veteran organizer for Bakersfield Pride and member of the Board of Directors Bakersfield LGBTQ, elaborated on how much the event has expanded alongside the community. What started out as a community event attracting only a few hundred people, explained Gonzales, has now grown to over 1,000 attendees, over 50 vendors, and the addition of live music, engaging entertainment, and family friendly activities for everyone to enjoy. With each pride gradually growing in presence and size, Gonzales shared that members and allies of LGBTQ community as well as the general public in Bakersfield have come to Pride Fest knowing it to be a safe space of acceptance. Emily Fisher makes sure that her stand is in order for her Bi and Pansexual awareness stand. 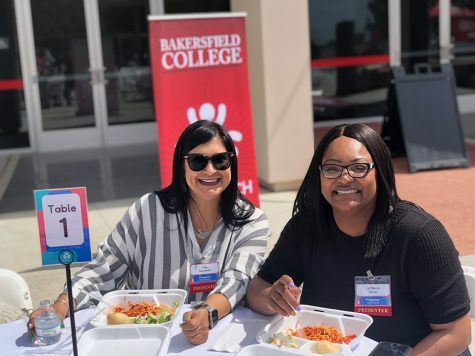 Various community organizations and projects like the Bakersfield Burrito Project and the Gay and Lesbian Center of Bakersfield who were present at Bakersfield Pride provided resources, free materials, and insight into their programs. 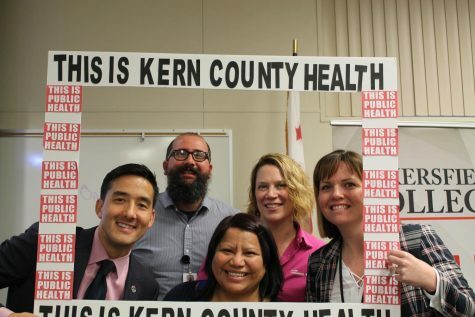 The Bakersfield’s AIDS Project, a non-profit HIV hospice home run by volunteers and donations, provides care and resources to the community. It is the only HIV hospice home in the Bakersfield community. 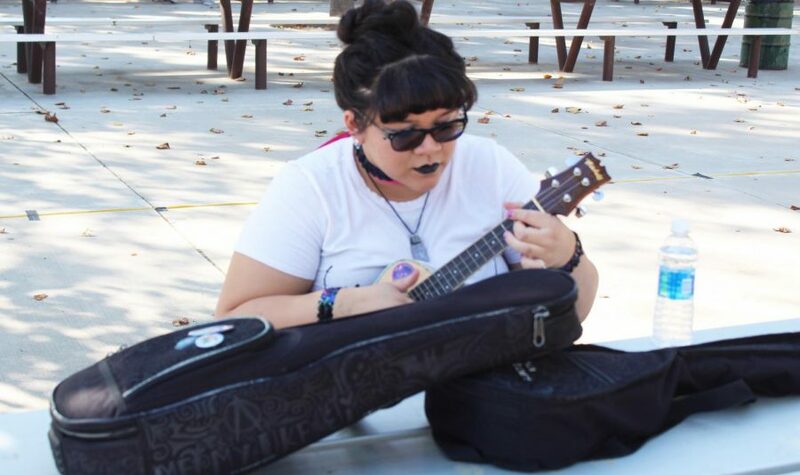 Among the many who attended the Bakersfield Pride Festival was Kelsey Morrow, who is a Bakersfield College student and member of the music band Bandrew Jackson. Morrow expressed how this pride was the first pride event that she has ever attended, as well as the first time she has ever opened for an event. Morrow explained that pride gives people the opportunity to seek out allies and a safe place to be themselves. 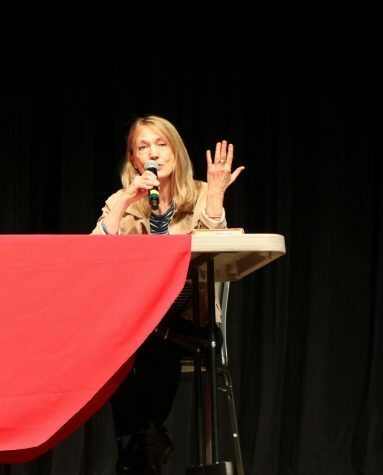 “It is important for us to guide younger generations and let them know it’s ok to be who they are and that whoever they may like is ok too” said Morrow.